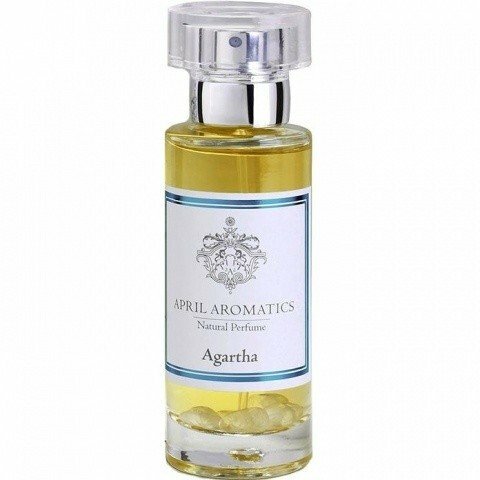 Agartha is a perfume by April Aromatics for women and men and was released in 2016. The scent is sweet-fruity. The longevity is above-average. It is still in production. You probably know these edible bracelets made of pastel coloured pearls (in some shops also available as underwear version)? That's what Agartha smells like to me. Sweet candy, fruity dextrose. Green soured apple rings. Maybe melon and pear too. In the further course still sweet, honey-sweet, although darkening. 100% nature? Maybe, but it doesn't seem that way to me. On the other hand, children nowadays find yoghurts with artificial strawberry flavours also tastier and more genuine. It doesn't help that the scent develops a scarce earthiness after one or two hours, which I attribute to the patchouli. Agartha seems kitschy to me, despite the old-fashioned name. 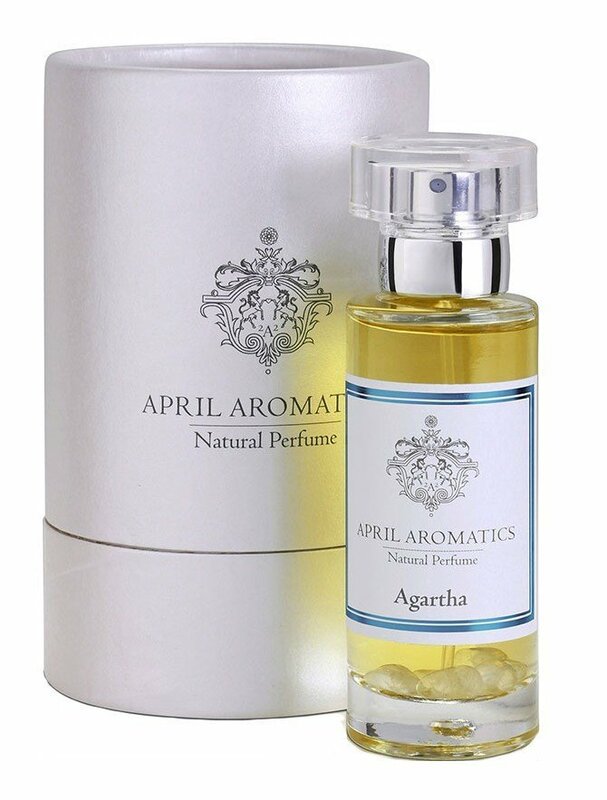 April Aromatics surprised the sample majority positively and often more seriously than expected, e.g. with the campfire romanticism of "Bohemian Spice". All in all a brand that you can test. As a floral amateur I believe Yatagan blindly that this is a mimosa cannon. I have the perlendingersüßigkeit before my eyes and think to myself: Please not as underwear. This is beautiful and like all from this range very well made using fine ingredients. It opens with the most resinous peach on me, mimosa and honey follow and the base notes come into play on dry down. It reminds me a little of Slumberhouse Kiste, but is by no means a copy, i actually prefer Agartha and find it easier to wear. It is not cloying but it draws you in and engulfs you, masterpiece! Write the first Review for Agartha!